The suggested greeting to use is “Dear Congressman/woman ” (“Dear Representative” for state legislators) or “Dear Senator”. If you are writing to a chairperson of a particular committee, address him/her as “Chairman” or “Madam Chair”. To start, identify who you are, your occupation, and your affiliation with any relevant organizations, such as being a member of BikeTexas. In the first paragraph, identify your issue. 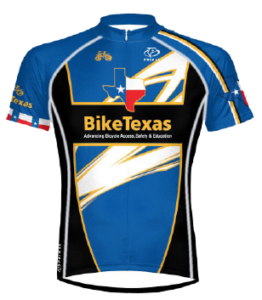 BikeTexas can provide you with information on specific bills and issues that affect Texas cyclists. Be sure to identify the bill by name and number if you are writing in reference to a specific bill. A polite, friendly critique will always be more effective than a rude and insulting attack. The goal is to establish a relationship with your legislators and then work towards achieving a specific goal by presenting potential solutions. Concisely state reasons in support of your position. Cite facts and include any applicable personal anecdotes. Ideally, your letter should be one page type-written, two at the most. Therefore, you need to be concise and direct. Make a specific request (e.g., “Please support H.R. 123.” or “Will you commit to not using chip-seal on FM 1234?”). 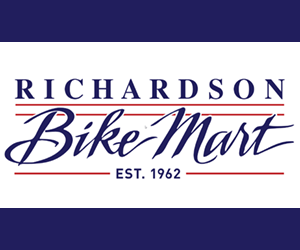 Carbon Copy (cc:) advocacy@biketexas.org on any communications you have with representatives or other officials, or shoot us a quick email to let us know you made a phone call. And be sure to tell us if and when you get a reply!